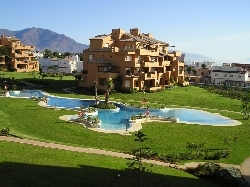 VILLAS AND APARTMENTS TO RENT IN DUQUESA, SPAIN. 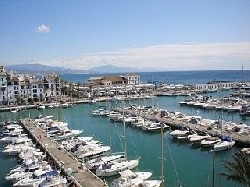 Welcome to our selection of holiday homes to rent in Puerto de la Duquesa, Spain. There is a wide selection of self catering holiday accommodation in Duquesa ranging from private villas with pools overlooking the marina and golf course to apartments in the marina itself or close by.